Denielle and Fourie could not ask for a better day. The ocean was a magical blue, with a very light breeze flowing over the beach and an incredible sunset before celebrations started. 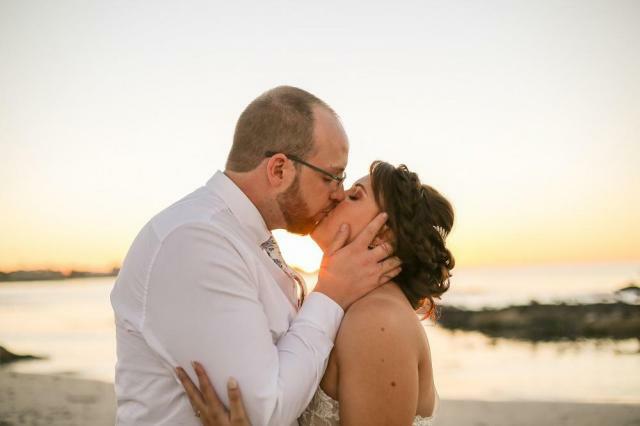 Denielle and Fourie is a spontaneous and romantic couple. This becomes very clear when you look at the beach photos where they even danced around while Zandri du Preez took amazing pictures! All we can say is WOW, WOW, WOW!